SnapCacklePop: EP Review: Lisa Mitchell returns with new EP Spiritus..! 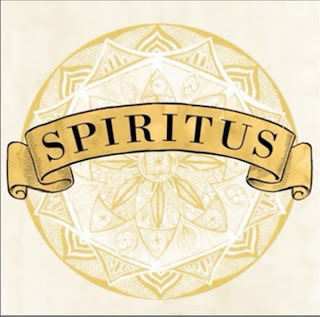 EP Review: Lisa Mitchell returns with new EP Spiritus..! 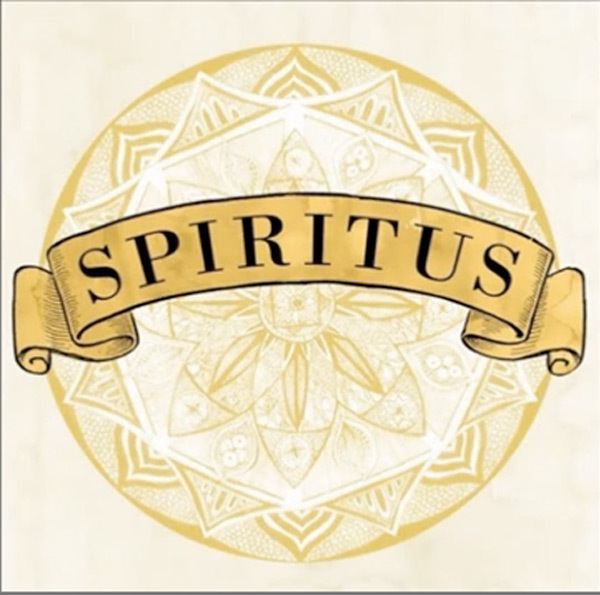 Following up her debut album Wonder, the acoustic folk pop darling releases her new EP Spiritus, a 5 track enchanting record full of piano infused, beautiful tracks enlaced with her mesmerizing voice that captured our hearts. Lead single Spiritus is a playful and uplifting, whilst piano soaked tracks Diamond In The Rough and Erik show the innocence in her voice that draws you in and leaves you gasping for more of her charming lyrics and delicate tones of her voice. I Am A Traveler and Parade Song are offerings of delicate, sweet songs that reminds you of early spring and early stages of new love. The EP shows a growth in the singer both vocally and musically and we applaud the career path this Aussie lass has taken. After touring international this past year with Mumford and Sons, along with her own headline tours and an inspired set at UK’s legendary Glastonbury festival, Lisa Mitchell continues to demostrate not only there is life after Idol, that you can be the singer you wanted to be too..!